The Canberra Environment Centre is the home of the Canberra Community Composting station. The Centre has been accepting household food scraps from the community to be composted in the Acton Community Garden since early 2017. These scraps have been turned into nutrient rich compost utilising traditional methods of composting and the finished product has been used to boost the growth of the vegetables grown in our organic garden. In late 2017 the Centre received funding from the ACT Government to purchase an On-Site-Composting-Apparatus in order to increase the amount of household food scraps we can process and to showcase innovative methods of dealing with organic waste. The Hungry Composter is the nickname for our new composting machine. The machine is solar-powered and is a silent, odourless, continuous-feed system that processes food scraps into ready-to-use compost within 10-14 days. The Hungry Composter can process up to 100 litres of mixed waste per day, meaning some carbon-rich matter (paper, cardboard, etc) and some nitrogen-rich matter (food scraps, green waste). The Hungry Composter project is designed to take food scraps from the community, to help those who feel they don’t have either the space, time or know-how of how to compost successfully at home. Unfortunately, we cannot offer composting services to businesses/organisations that produce high amounts of food waste (such as cafes) at this time. If you would like composting services for your business, please contact Able Organic Recycling or Cid from Global Worming. If you’re interested in feeding the Hungry Composter, please read the guidelines on the opposite page and fill out the registration form. If you’d like to stay up-to-date about OSCA tours and news please sign up to out newsletter using the form a the bottom of this page. *** PLEASE NOTE *** THE COMMUNITY COMPOST STATION WILL BE CLOSED FOR REPAIRS UNTIL FURTHER NOTICE. PLEASE DO NOT LEAVE ANY FOOD SCRAPS HERE DURING THIS TIME. If you would like to feed the Hungry Composter, please read the below information and fill in the registration form. Thanks for your help! Anything inorganic. Make sure small bits of plastic aren’t included with your food scraps such as apple stickers, etc. Liquids. This is very important as these can give the Hungry Composter serious indigestion. This includes soups, oils and very wet waste. Raw or cooked fruit and vegetables including citrus and onions - please remove all elastic bands, stickers and labels. You can also feed it used coffee grounds, used serviettes, tissues and paper towels. If you have any questions about what it can eat, please give us a call. The average household produces between 1.8-3.3 kilograms of food waste per week week. Your deposits can be as small as you want, but we’d prefer the upper limit to be 5 kilograms. This is to ensure that we are taking food scraps from as a wide range of people as possible. The Hungry Composter is located at the south end of the Centre, near the car park entry. There is a signposted collection bin similar to your green bin next to to the fence entry. Collection bins are accessible 24/7. Please only deposit food scraps into the black collection bins! Do not feed OSCA directly as she's on a strict feeding schedule and needs to consume your food scraps with a good mixture of carbon material at the same time. Please register with us before you start feeding the Hungry Composter. This helps us to manage the system, and makes it easier for us to service you. You can fill out our online form (click on the button below) or fill out a hard copy when you come to the garden. We are open business hours Monday to Thursday. How many people live in your house on a full-time basis? Thank you for registering your food scraps with us! The Hungry Composter will enjoy eating them, and it’s great for our data. Now that you’ve started to separate your waste, we’d like to invite you to come along to the CompostHub, our free education program on composting and wormfarming. The CompostHub is designed to help people like yourself learn to compost and wormfarm, and become more self-sufficient with your organic waste stream management. We love getting your stuff, but there’s lots you can do even if you live in an apartment, and we want to support you in your composting mission. We also hold a troubleshooting session and a tour of the Hungry Composter. CompostHub is our free education program on composting and wormfarming. CompostHub is designed to help people like yourself learn to compost and wormfarm, and become more self-sufficient with your organic waste stream management. We love getting your stuff, but there’s lots you can do even if you live in an apartment, and we want to support you in your composting mission. We also hold a troubleshooting session and a tour of the Hungry Composter. 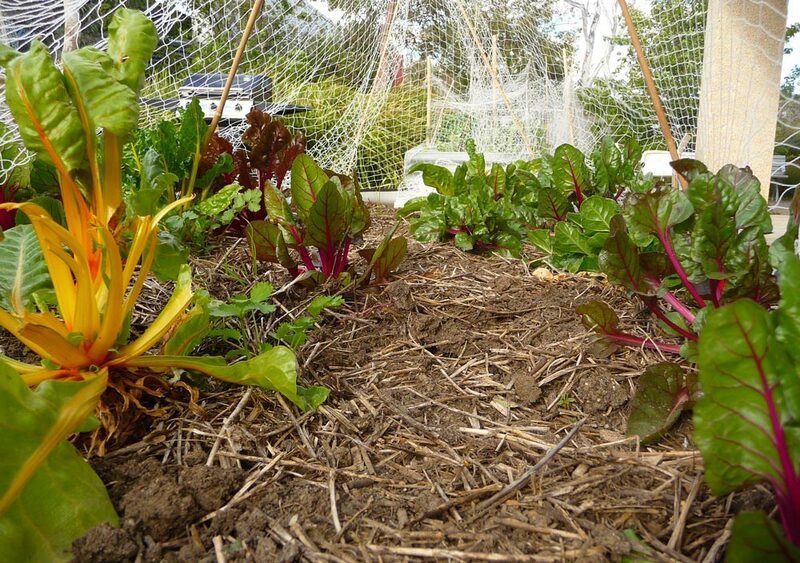 Where: Acton Community Garden, located at the Canberra Environment Centre. 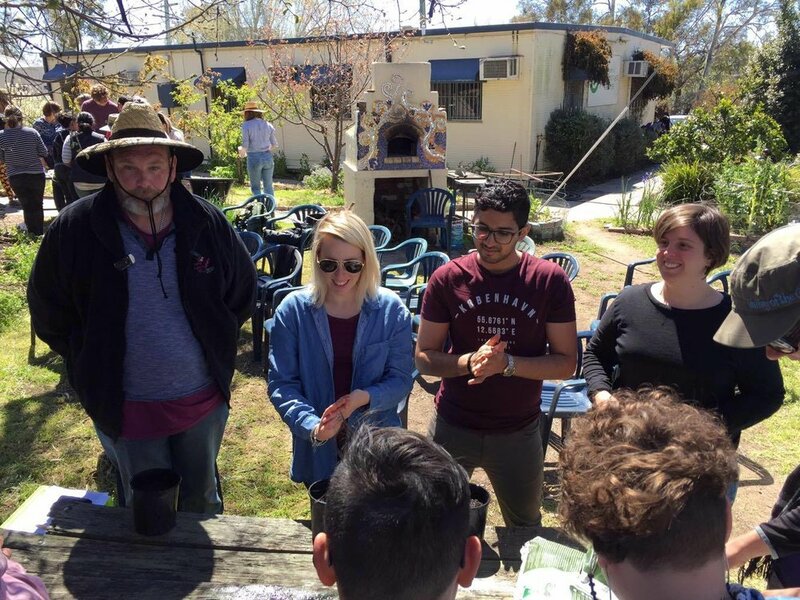 The Acton Community Garden is a place for students, staff and everyone else to get their hands dirty and grow some food. 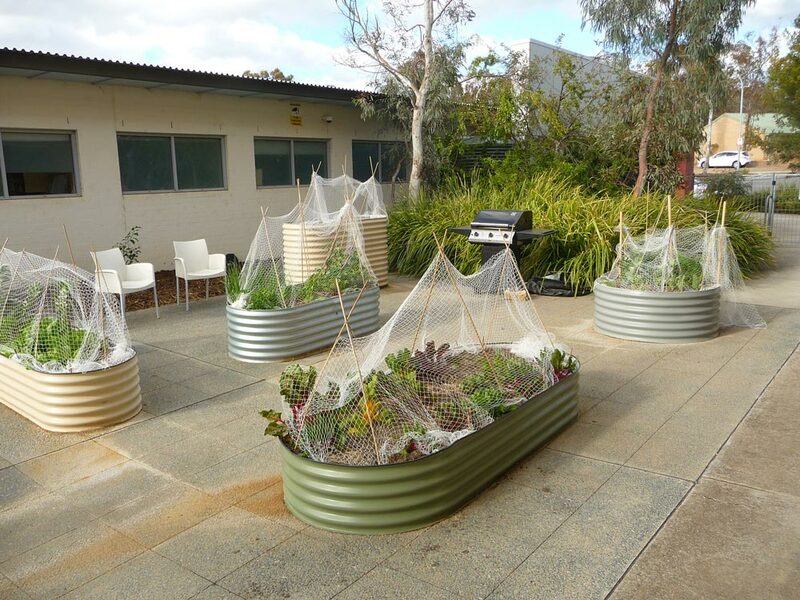 Since September 2015 the Canberra Environment Centre has completed a number of projects in the garden in order to re-establish it as a food producing paradise. Two Work for the Dole programs are continuing in 2018, alongside a LEAD disability program, three days a week. everyone is welcome and encouraged to join us in the garden. If you need a break from your studies or you just want to help out and take home some fresh veggies or simply want to learn a thing or two about growing your own food, come down and say hello. Acton Community Garden is open to keen beans of all skill levels, all year round. 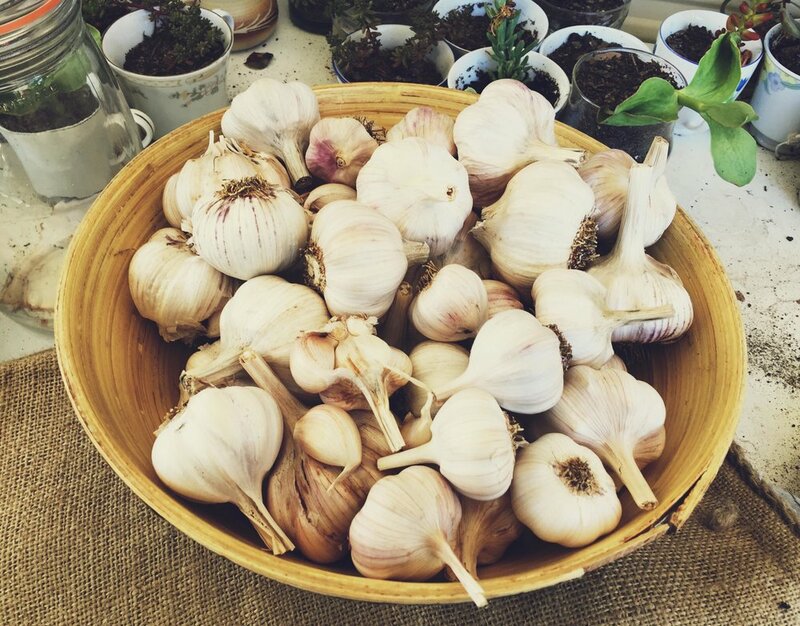 The garden is right here at the Canberra Environment Centre and we would love to see you down here to share some stories, get your hands dirty and eat fresh veggies from the garden. Dropping by the garden between 9am - 5pm, Tuesday to Thursday. Bringing your food scraps (no raw meat please) to our communal composting bin. The bin is located behind the garden shed and marked with a sign that says 'public food scrap collection'. The bin can be accessed 24/7. Joining us the occasional woodfired pizza. We usually fire up the oven on the second Saturday of the month to coincide with Repair Cafe. It's a great opportunity to meet plenty of like minded people and get your hands dirty. Following us on facebook for updates on gardening bees and special events. 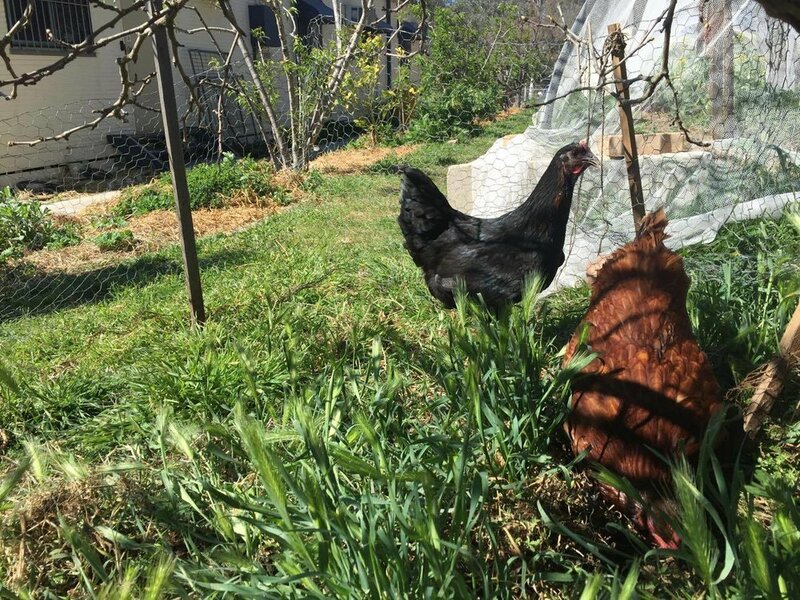 The Canberra Environment Centre has partnered with Tumbleweed to offer the Canberra community reduced price worm-farms and compost bins. All are simple to set up and can process the majority of your household food waste. Composting and worm farming help you to reduce the amount of food waste you send to landfill while producing organic fertiliser for your garden at the same time! Please call or drop by to check out what we have in stock. We do not sell worms at this time. We recommend contacting Global Worming to buy worms to populate your worm farm. Find our more information about worm farms and composting here. Modern cloth nappies are affordable and environmentally friendly nappies. Unlike their plastic, disposable counterparts or old towel-style cloth nappies, they are reusable, washable and non-irritating. Our Wee Ones Cloth Nappy Display is a library for parents who want to have a feel and a look at the types of modern cloth nappies, accessories, inserts and kits before making a purchase. Call in any time between Monday to Thursday 10am – 5pm. This project is developing a garden, consisting predominantly of native plants, at the public mental health ward (2N) at Calvary Hospital. 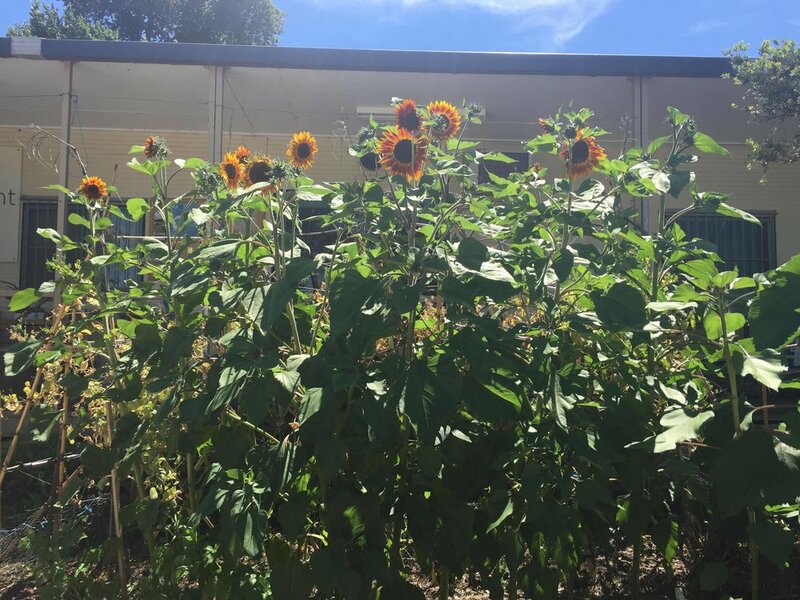 The garden also creates a natural space within the densely built environment of the hospital to encourage and promote biodiversity as an aid to creating a healthy and sustainable environment for all hospital users: patients, staff and visitors. Environmentally, a garden of this sort at the hospital contributes to better urban biodiversity and native habitat and forms a link between the hospital campus and surrounding bushland. The area around the Calvary campus contains remnant bushland and through incorporating native species in the built landscape we establish and maintain connection between the natural and built environments. Grow Together is a nutrition education program for young children that was established by the Canberra Environment Centre in 2011. The aim of the project is to introduce kids to healthy food and build an awareness of the natural environment through growing food, composting food scraps and having a whole lot of fun. Childcare centres are provided with raised garden beds, a rainwater tank, a worm farm and a compost bin which become the platform for weekly education sessions. The children are involved in all steps of the growing process from planting seeds to harvesting and eating raw foods. Grow Together is currently running at six Southside Community Services childcare centres: Acacia Children’s Education and Care Centre, Binara Early Childhood Centre, Birralee Care and Educational Centre, Currawong Childcare Centre, Forrest Early Childhood Centre and Narrabundah Children's Cottage. Grow Together is supported by ACT Healthy Canberra Grants in 2017. The 2012 Carbon Challenge was such a success that the ACT Government’s Environment and Planning Directorate decided to launch a new and improved version on their new look ACTSmart website in 2015. We have worked closely with the EPD in developing the new Carbon Challenge and we think you’re going to love it. If you are ready for a new challenge, join us at: www.actsmart.act.gov.au and register today!